Rooting an Android smartphone or tablet has always been something that tech-savvy people do rather than people without much knowledge in that area. Same thing with jailbreaking an Apple device. But why is that really? Well, usually, when you want get root access to your Android device, you need to know what you are doing (at least it’s highly recommended), so that you don’t risk bricking your phone. But even if that happens, there are ways to fix a bricked device. But since a rooted phone or tablet has a lot of great advantages, it’s worth going through the rooting process, even if you think you’re too much of a rookie to do that – that’s just not true. Trust me, there are ways that make rooting a phone or tablet so easy that even a toddler could do it. Okay, that’s not true but you get the idea. There are various toolkits out there that do most of the work for you. With just a few clicks, you can unlock your bootloader and root your device. Although I always recommend to do it the proper way, toolkits are a good alternative for people who are new to rooting and are frightened to damage their device. But trust me, it’s actually not that hard to root Android devices such as the Google Nexus phones and tablets. The toolkits below cover a wide range of Android devices. Check which one supports your smartphone or tablet and follow the instructions. 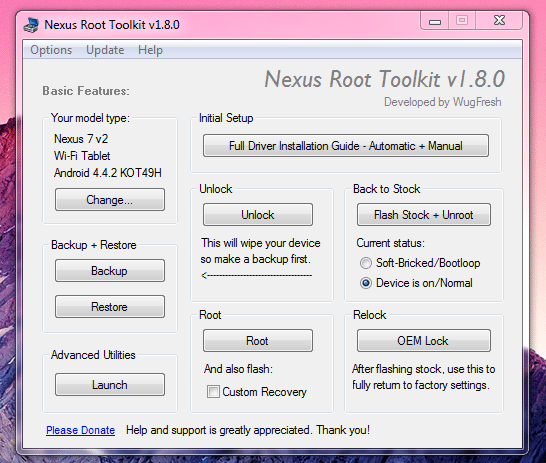 This toolkit is, as the name already implies, for Google Nexus devices. However, if you have a Nexus 4, Nexus 7, Galaxy Nexus, Nexus S or One, I recommend using KingoApp (see below) to root your device because it’s way easier to use. Download the toolkit directly at WugFresh’s website and install it. During the installation, it will ask you for your Nexus device and which Android Version it’s running on. You can check your current version in Settings > About phone > Android version. If you’re not sure, just select the last “Any Build” option. 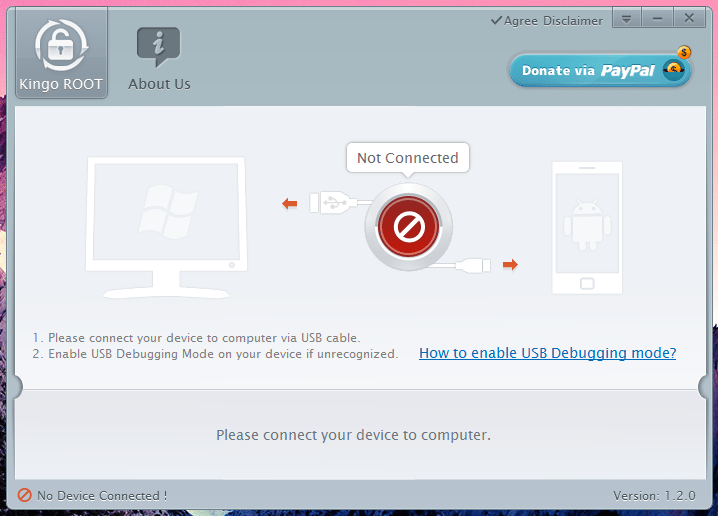 Now, you get instructions to turn on USB debugging on your device. If the toolkit asks you to download a newer version of SuperSU, modified boot image or TWRP Recovery, simply hit OK. These files are needed to root your device. Once all downloads are finished you should see the same window as in the image above. Click on “Full Driver Installation Guide – Automatic + Manual” and follow the instructions to install the necessary drivers. If you think you have them already installed, go directly to step 3 and check if they are configured properly. Now, before you continue, I recommend that you backup all important files because one part of the rooting process (unlocking the bootloader) will wipe your device. The toolkit also offers a backup menu. Once that’s done, unlock your bootloader by hitting Unlock and following the instructions. If your bootloader is already unlocked, skip this step. Just so you know, if it’s your first time rooting your device, you can assume that it’s locked. Now it’s time to root your phone. 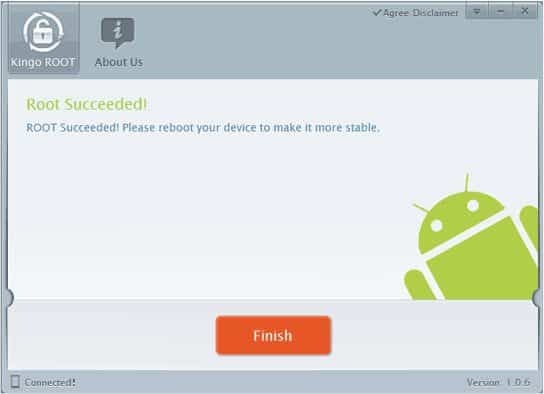 Check “Custom Recovery” under “And also flash:” and then click the Root button to get the rooting instructions. Once the rooting process is finished, you’re done. Your device is now rooted! The KingoApp is an extremely easy-to-use rooting toolkit. Its clean interface and wide range of supported devices make it the best rooting toolkit I have seen so far. Seriously, rooting has never been that easy. To HTC and Sony users: To use KingoApp you already need an unlocked bootloader. To do that, you can use KingoApp’s own bootloader unlock tool. It’s super easy and self-explanatory. Be aware that you will lose all your data if you unlock the bootloader. Make sure that all your important stuff is backed up. Now, turn on USB Debugging on your device. If you don’t know where to do that, simply click on “How to enable USB Deb….”. KingoApp thought of everything to make rooting your device a piece of cake. Before you continue, make sure to have a backup of all your important data. The next step will wipe your device. Everything backed up? Great. Connect your device with your computer and wait until KingoApp recognizes it. Now it’s getting super complicated: Click the Root button. That’s all. No joke! Just wait for the rooting process to finish and your good to go. 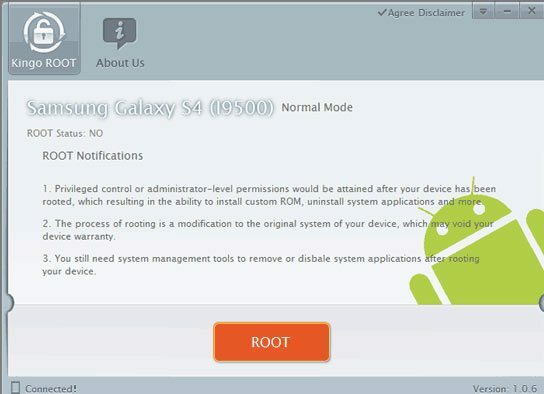 Using one-click rooting toolkits is a quick and easy way to root your Android device. You don’t need to know all the rooting terms and save quite some time. The only major problem with toolkits is that you don’t see what they do exactly with your device. You simply click a button and that’s it. Usually, trusted toolkits don’t mess with your phone or tablet, so don’t worry, but if you want to have full control over the rooting process, you should check out XDA Developers. Type in your device model in the top bar’s search field to get all relevant information and guides you need to root.